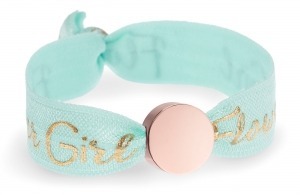 A collection of bracelets designed for your besties. 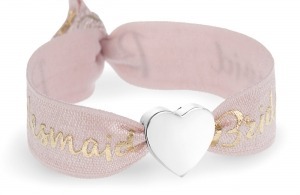 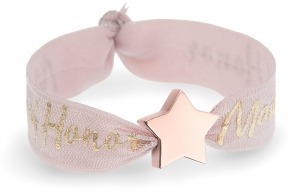 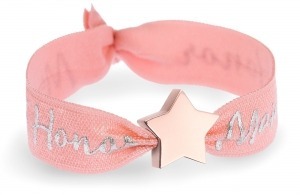 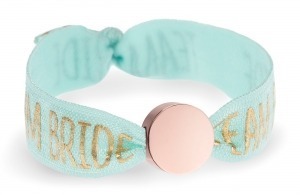 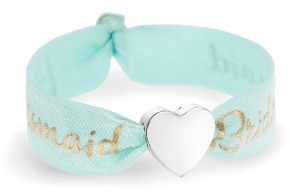 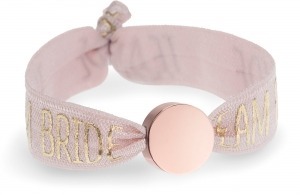 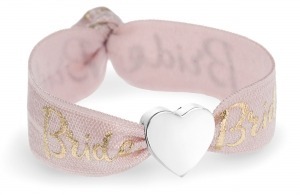 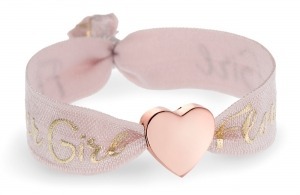 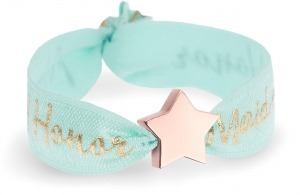 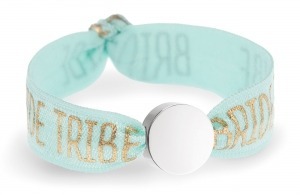 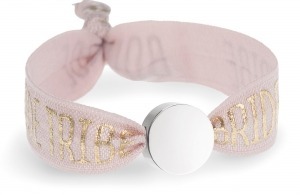 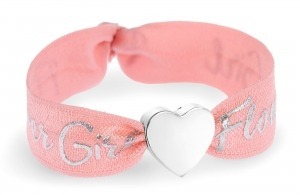 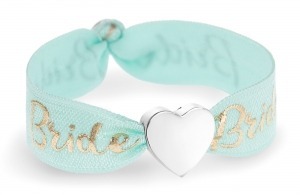 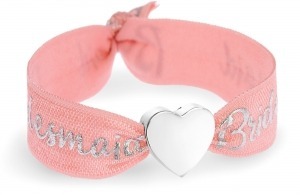 The ultimate Team Bride and Bride Tribe are what these personalised bracelets are all about. 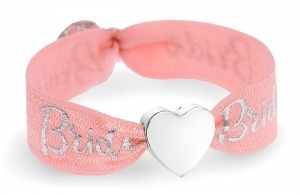 Perfect pastels and vibrant brights, there’s a theme to suit every Hen party.